Throughout the years, civilizations have been plagued with the concept of alien life-forms visiting our planet. What if this hypothesis was true? 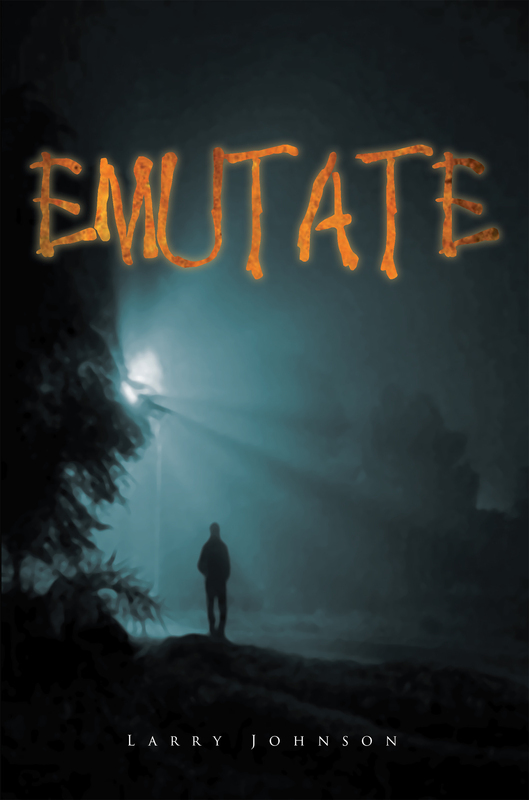 "Emutate," shows putatively how aliens from an unknown galaxy tumbled unto our planet hundreds of years ago and fused within our human culture. The alien beings masquerade as a major conglomerate known as Search International in Kor City, Colorado. The company has a voracious appetite for humankind. While framing pearly smiles and special eating habits by metabolic function, Search International busies itself in mastering the posture and communication of humans for the inevitable.